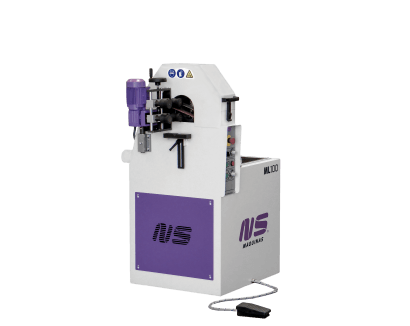 MBL are strong tube notching machines that make tubes junction easy whenever welding or joining tubes together is needed. 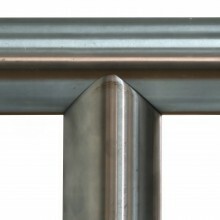 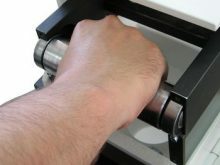 Notching round or rectangular tubes at 90 degrees or at any angle can be done with accuracy in steel, stainless steel or other metals. 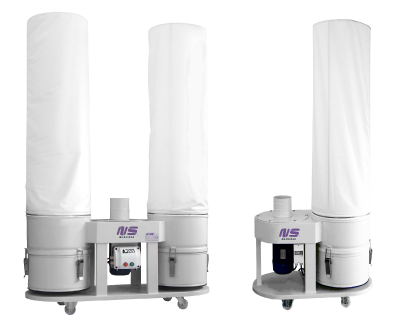 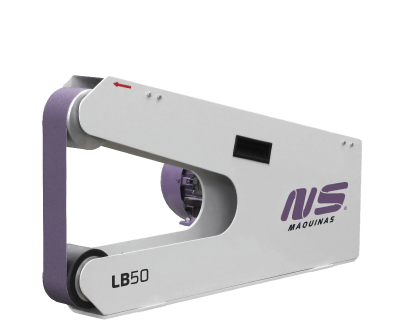 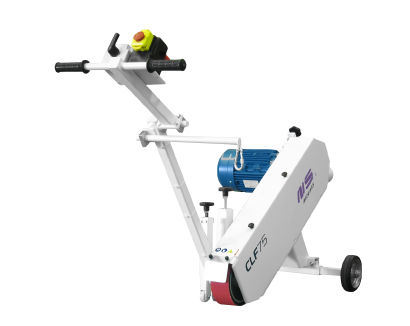 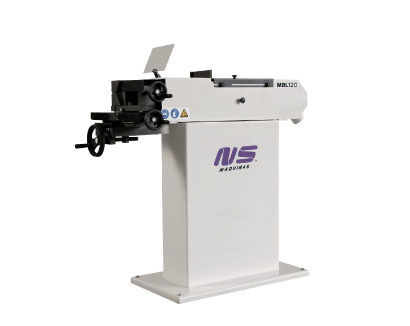 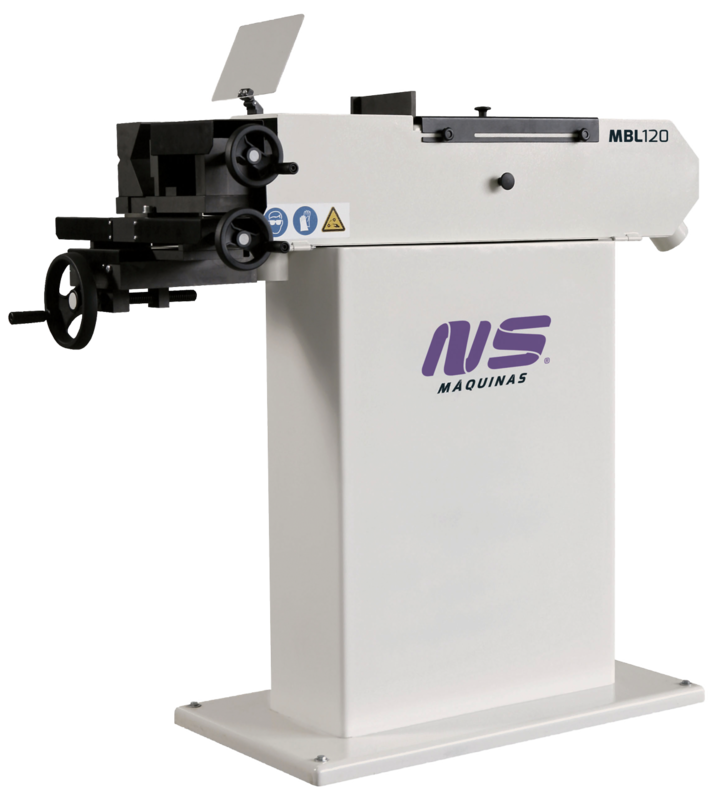 MBL70 has a capacity of 90 degrees notching up to Ø75mm and MBL120 up to Ø120mm. 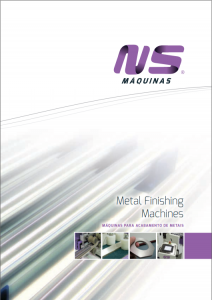 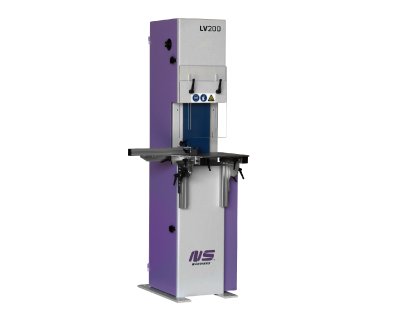 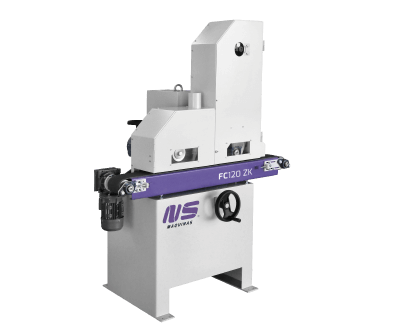 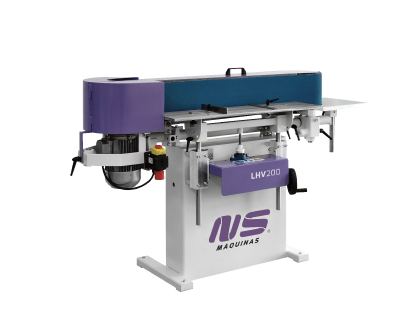 Strong solid press for accurate notching of round and rectangular tubes as well as flat bars. 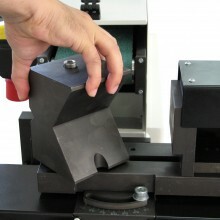 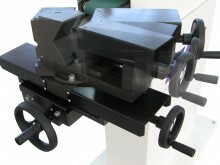 Notching press with infinite angle adjustment. 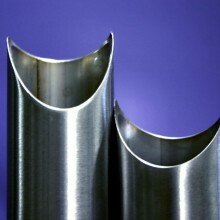 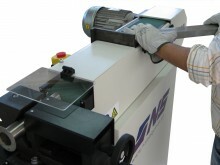 Top abrasive belt section available for tube ends deburring after notching operation. 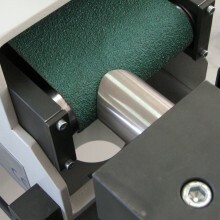 Different notching rollers for various diameters are available. 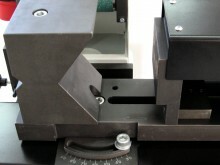 Easy notching roller replacement.